Ayesha and Zoya are expecting Humayun to return as the perfect husband, who will get Humayun’s, ultimate love? Watch tonight! Since Ayesha’s brother wanted to get rid of her sister, so he married Ayesha with Humayun. Even Ayesha’s brother new Humayun’s gambling addiction. 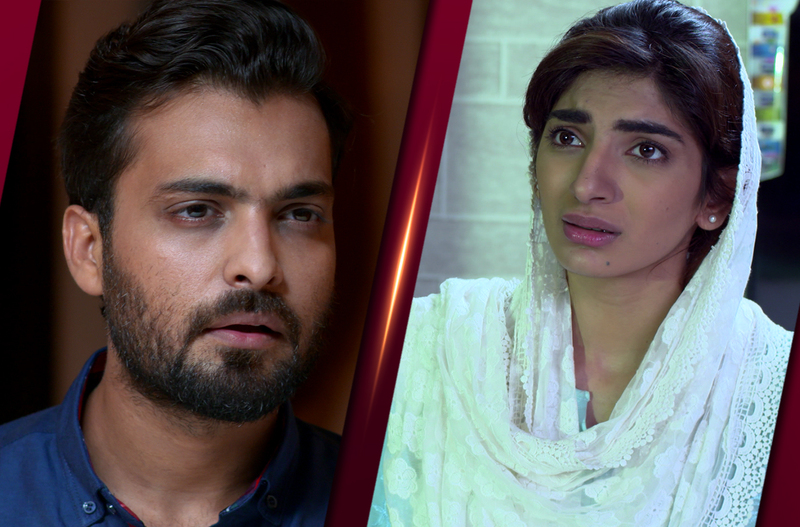 Needless to say that he had no idea that Ayesha will be sold to Pasha and Humayun will gang up against Zoya with the help of a nurse who drugs Daud Shah each day. Moreover, when Ahad tried to lower or check the dose he was kept away. Zoya and Ayesha went on with a conversation regarding Humayun whereas Ayesha warned Zoya to keep an eye on Humayun. Zoya tries to help Humayun, she is learning to cook and to keep Humayun happy with everything, since Zoya had to idea about Humayun’s mental state, she imagines her Ammo warning her to speak up against the harassment, which she ignores saying she wants to help Humayun. In the meanwhile Ahad gets Daud Shah’s medicines tested and found out that they are poisonous. How will Ahad react to Humayun’s game plan to kill Daud Shah, will he be able to save Zoya?